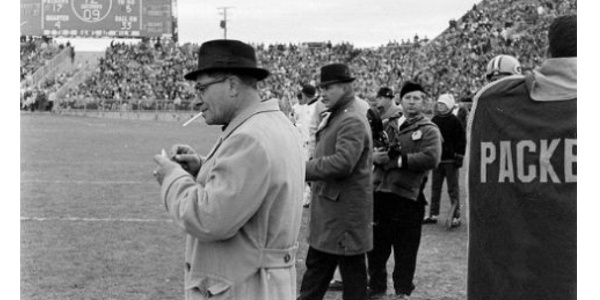 We take a look back at the greatest coach to have ever lived: Green Bay Packers' Vince Lombardi. We listen to his teammates, coaches, and yes, Vince's own mother, on what made the man who is the icon of winning. Lombardi was born on this day in 1913.